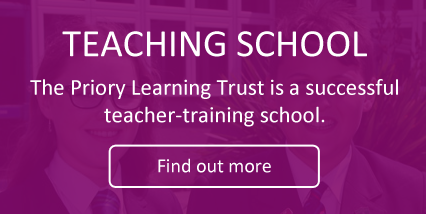 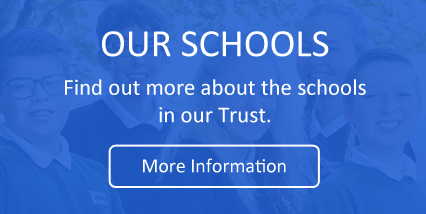 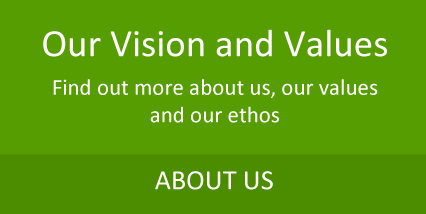 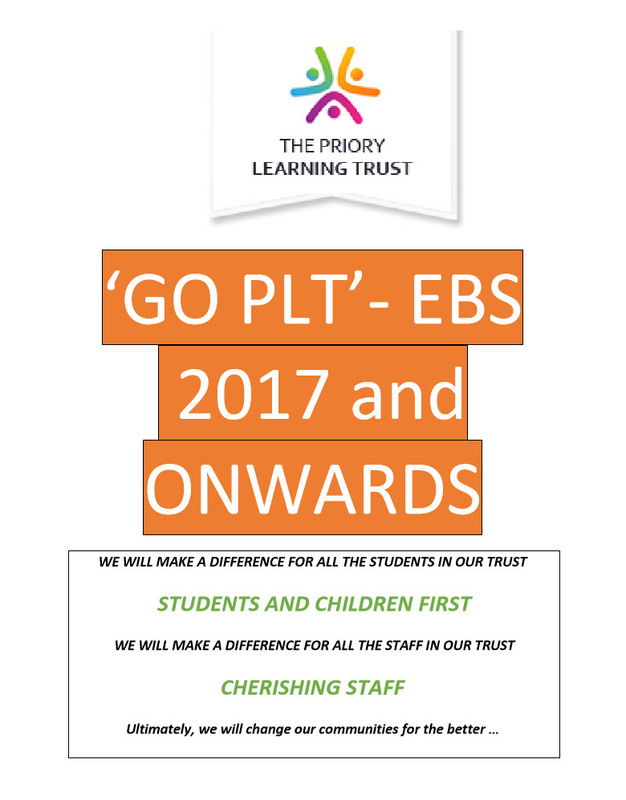 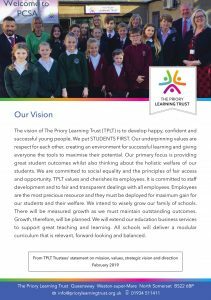 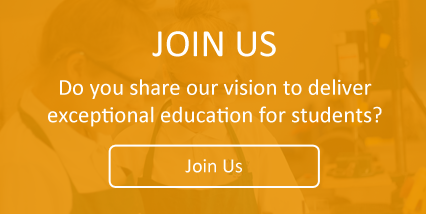 Click here to download more information about The Priory Learning Trust and our aims for 2017 and beyond. 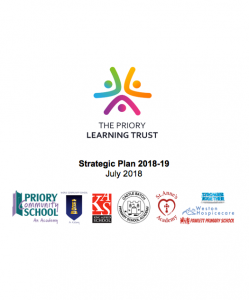 Click here to download TPLT Strategic Plan 2018-19. 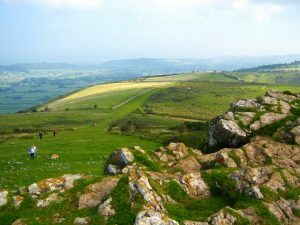 Our next funding raising event is The Mendip Challenge. 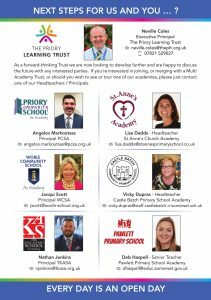 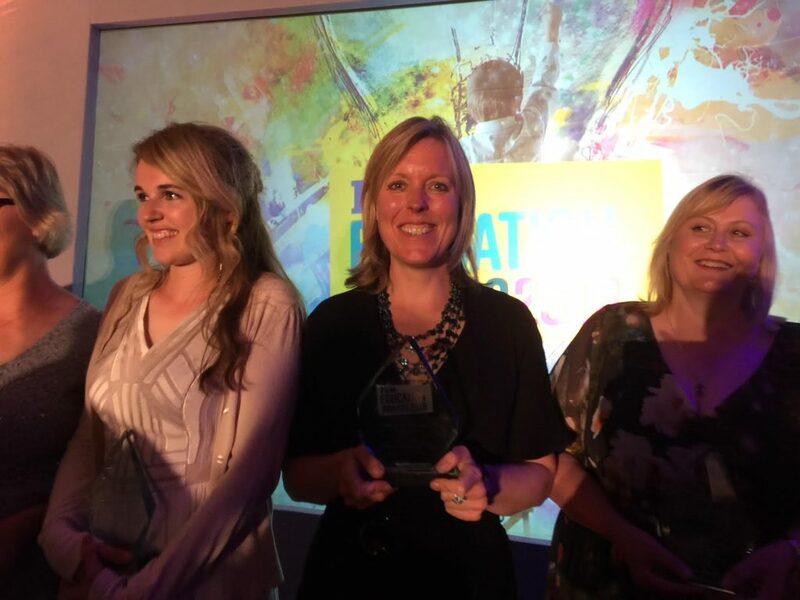 Jacqui won the Bristol Post Education ‘Headteacher of the Year’ Award after two years of incredible work as Principal at Worle Community School.